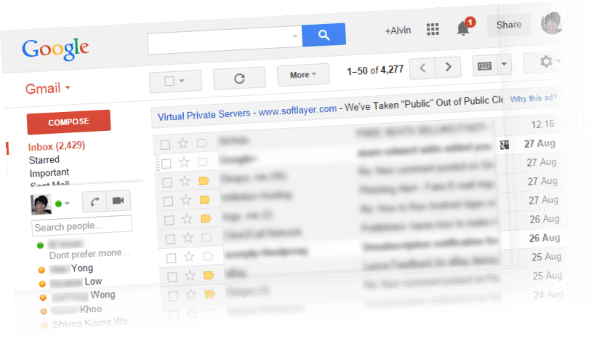 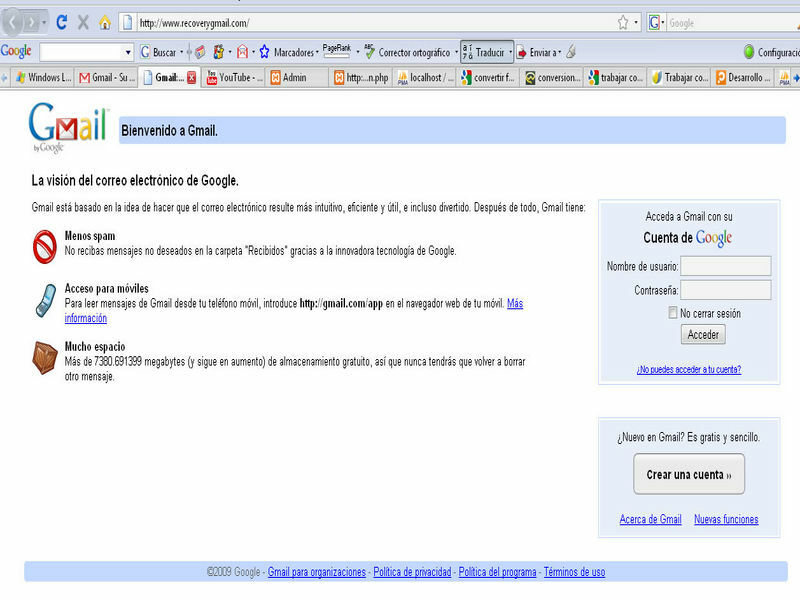 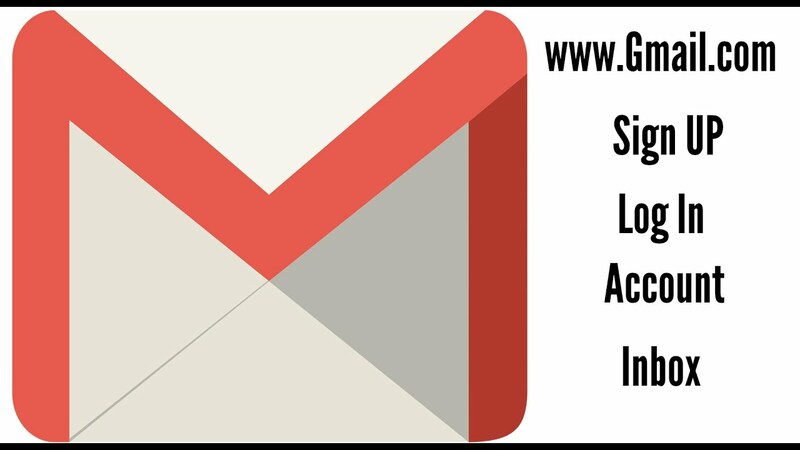 On your computer, go to gmail.com. 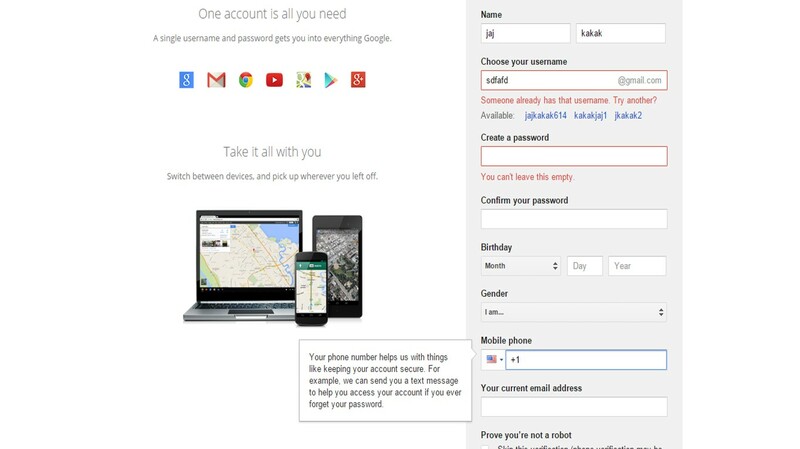 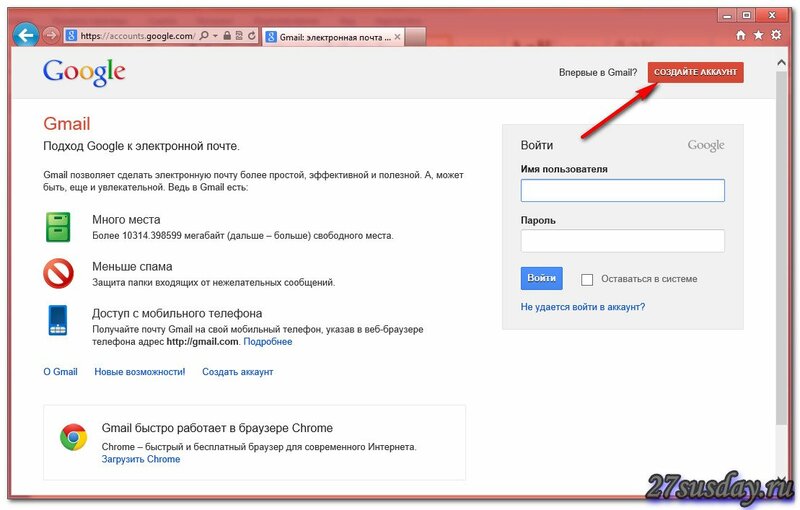 Enter your Google Account email or phone number and password. 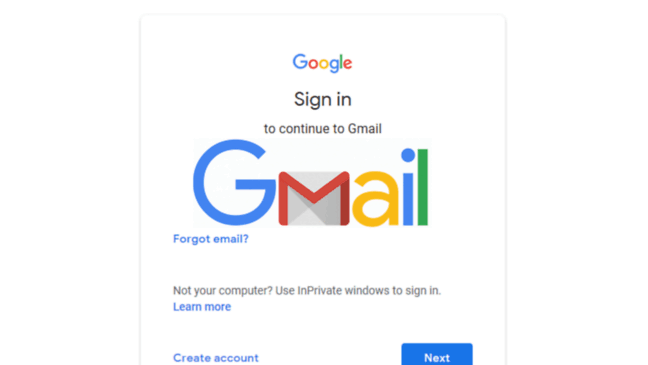 If information is already filled in and you need to sign in to a different account, click Use another account .